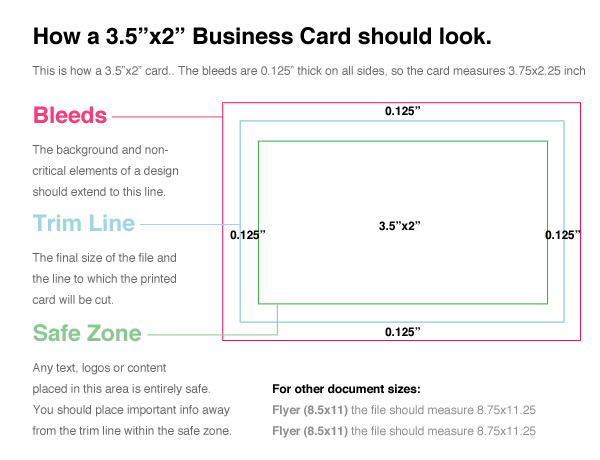 If you would like to create and sell a non-standard business card size on GraphicRiver, you can! Simply ensure your design contains a 0.125" space between the Safe Zone and Trim Line and another 0.125" space between the Trim Line and Bleed. For further information on submission, please read our GraphicRiver file preparation guidelines.